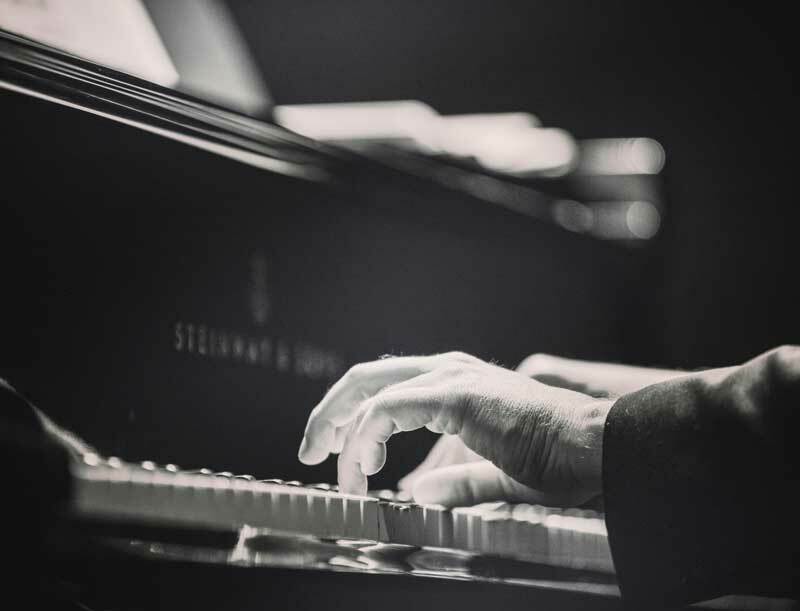 Virtuoso pianist Stephen Coxe gathers his friends to perform chamber music spanning several centuries, featuring Bach’s cantata Ich habe genung, Telemann’s Oboe Sonata in F, Brahms’ Sonata for viola and piano, and more. Professor Coxe is joined by soloists, instrumentalists, the Governor’s School Orchestra, and the Camarata Choristers. Not to be missed!